Being an archaeologist by degree, I started my career as a field Archaeologist. After two years, I was appointed at the Jordan Tourism Board as an in-house Archaeologist. I took a leave from the Jordan Tourism Board a year later to join The Institute of Archaeology, London University and specialize in Public Archaeology as an MA. I returned in 2000 to establish a cultural heritage unit, where I was coordinating between both the tourism sector and the cultural heritage sector for the purpose of marketing Jordan as tourism destination. After eight years, I resigned to become a freelance once again where I worked as Cultural Tourism Specialist for USAID Funded; Jordan Tourism Development Project – Siyaha Project and a part-time Tourism Promotion Specialist at Pacific Consultants International. In 2008 I was appointed full time lecturer in tourism studies at the Jordan Applied University College for Hospitality and Tourism Education until 2013. Since April 2013, I have been appointed as Director of The Jordan Museum along with being President of the Friends of Archaeology and Heritage for the past three years. H.E. 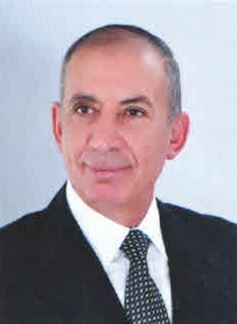 Muhannad Salah Alazzeh, Senator in Jordan Senate House. PhD in criminal law with honor degree the Faculty of law Alexandria University; High diploma in good governance, public policy and democratization, the International institute for Social Studies, (ISS), the Hague Netherlands.FHI international award for the Disability rights component for noticeable work in the field of advocacy and rights in Jordan 2012. Commissioned legal and human rights expert for: American Bar Association (ABA), WHO, the Arab League, the ministers of social affairs office in Gulf Countries Council, the legal committee in Pakistan of the Disability rights law, CBM international and human rights watch; Vice president of the higher council of the affairs of Disabled Persons – Jordan; President of the legal committee in the higher council of the affairs of Disabled Persons – Jordan; Technical committee member in the Democratic empowerment program in King Abdullah Foundation – Jordan; a notable broadcaster and with important achievements in disability rights implementation and monitoring in Jordan. H.E. 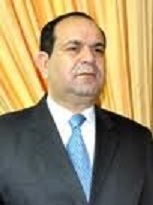 Sabri Rbeihat, President & Founder, South North for Dialogue & Development. Former Minister of Culture, Former Minister of Parliamentary Affairs and Former Minister for Political development. 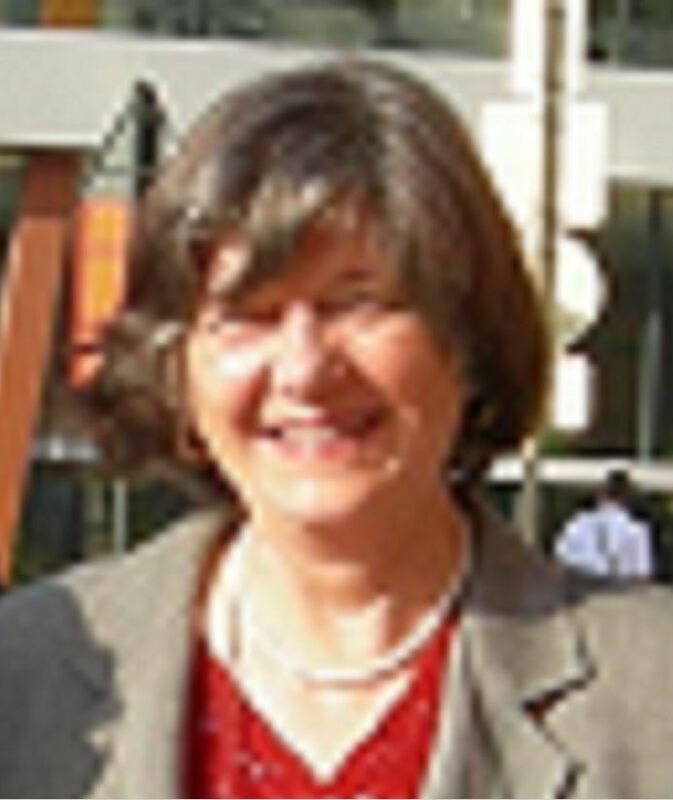 Former Advisor to The UN Special Rapporteur on Disability responsible for drafting the Global Survey on Disability 2005 -2009, Former member of the board of The Supreme Council for Persons With Disabilities 2010-2013. Currently president and founder of South North Center for Dialogue and Development. Main activities: research and policy analyst. Governor of the Red Sea until the present. Training and International Relations Manager at CO.IN (Cooperative Integrate Onlus), Italy. Graduated in Political Sciences, after a career in Marketing Information and Planning Office at Alitalia Airlines with the tasks of studying, forecasting and developing travel markets and setting up of tourism databases, in 1993 she joined CO.IN, an organisation involved in tourism for disabled people, with the responsibility of developing the Tourism Department at national and international level. She is presently responsible for Training and International Relations in relation to tourism for disabled people, promoting accessible tourist’s offer and mobility, exchanging experiences among people with disabilities living in the EU and integration of tourists with disabilities. She is involved in several national and international seminars and network activities as well as lecturer in training courses on inclusive tourism and equal opportunities. She was responsible for the preparation of the Italian section of the "European Guide for Disabled People" commissioned by the European Commission. Senior Advisor, Enhanced Productivity Center (EPC) Enhanced Productivity program (EPP), Ministry of Planning. Dr. Yousef Qaryouti, Director of International Labour Office (ILO) Decent Work Team for North Africa and Cairo Office, Egypt. 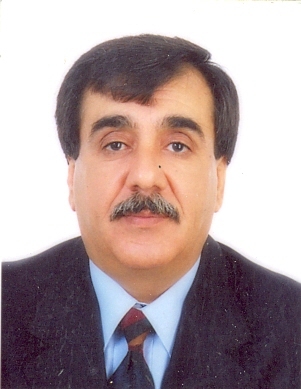 Dr. Qaryouti is the Director of the ILO Sub-regional office for North Africa with a multidisciplinary academic and professional background of more than 25 years of international work. His main areas of interest are labour, development, job creation and poverty alleviation. He got his BA and MA in psychology and sociology from the University of Jordan and his Ph.D in administration of rehabilitation and political sociology from Michigan State University - USA. 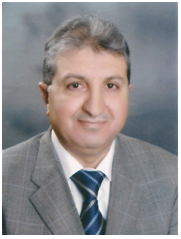 Mr. Qaryouti started his professional career as a university professor in several Arab universities before he commenced his long service as international expert with the ILO. 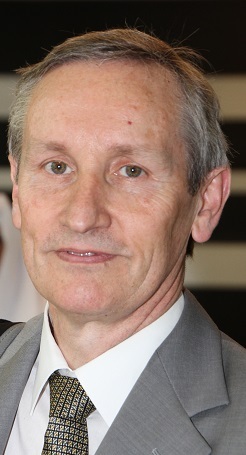 He is author and co-author of many publications and articles. Wail Wahbeh Ibrahim, Vice-Chairman, Jordanian Association for Humanitarian Tourism. C.P.M, Certificate of Project Management-New Jersey, USA, 2004. BSc degree in Accounting & Business Administration University of Jordan,1984. Business Support & Development Consultant from 2010 till 2013 at the Middle East Gate Company for (Training, Green Conferences & Exhibitions.). "Managing my money" for the schools and the Ministry of Education - Amman - 2012. 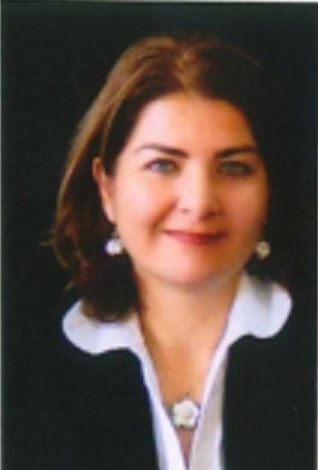 Member of the Jordan Environment Society, 2011. Chairman and General Coordinator of the First International Forum for Security and Safety (IFPSS) organization gateway to the Middle East in collaboration with the development of the forces of safety and care (KADDBE) King Abdullah II Design and Development - Amman June 2011. Member of "Jordan Green Building Council" Out Reach Committee -2011. Secretary of the Supreme Steering Committee of the World Mandy for renewable energy, held in Amman 2010. 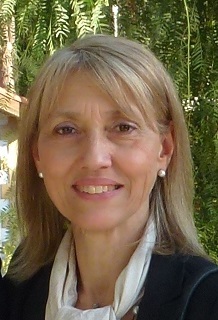 Member of the Preparatory Committee for the World Conference of renewable energy technologies, which was held in Amman – 2010. 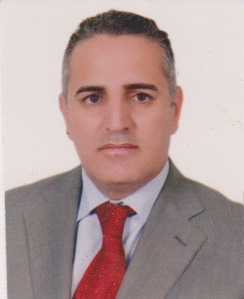 Chief financial and administrative manager in the Jordanian Renewable Energy Society, Amman 2009 -2011. IAPPM, Member USA - 2006. 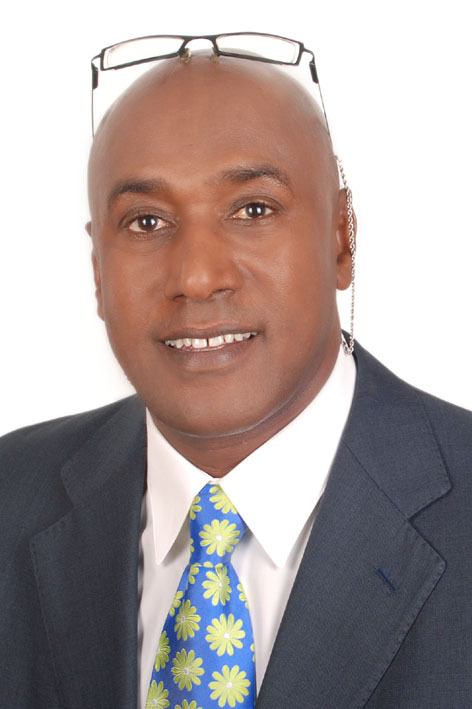 Mr. Ivor Ambrose is a co-founder of ENAT. He holds a Masters degree in Environmental Psychology from the University of Surrey, UK and has worked as a researcher, project manager, lecturer and policy advisor in the fields of building evaluation, accessibility and assistive technologies for disabled and elderly people, housing, information systems and tourism management. He has previously held positions at the European Commission, Belgium, the Danish Building Research Institute, Denmark and the University of Surrey, UK. He lives in Athens, Greece where he provides international research and consultancy on accessible tourism development for public authorities, regions, destinations and enterprises. His current focus on Accessible Tourism, Tourism Crisis Management, MICE Tourism, Destination Management and Tourism for Peace. Education BA Jordan University, MSc London School of Economics/LSE, MPhil reading for PhD London University College/UCL, Master in Euro-Arab Management/EAMS-Spain and Leadership Diploma/UN Leadership Academy. Currently Managing-Partner of RIA Tourism Gate Consultancy Company, Jordan. Greek architect specialising in Universal Design and accessibility of the built environment. Associate Member of ENAT and an independent consultant-trainer on European and International assignments. 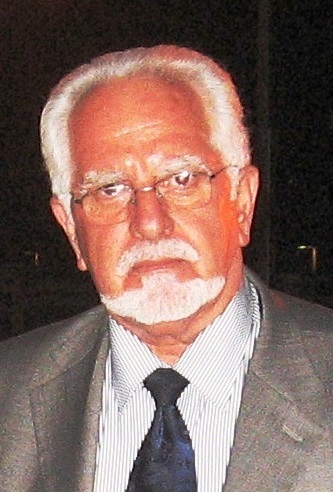 Head of the Architectural Studies Department at the Greek Social Housing Organisation, until February 2012. Co-author of the Greek Accessibility Guidelines. Member of the Accessibility Committee of the Technical Chamber of Greece. Section Manager for the Olympic and Paralympic Villages, responsible for the accessibility of the combined facility, for the Athens Organising Committee for the Athens Olympic Games 2004. CEN expert on European standards for ‘Accessibility Requirements for Public Procurement in the Built Environment’ (2011). Mrs. Marie Yahiel, Accessibility Officer, Region VisitParis, France. 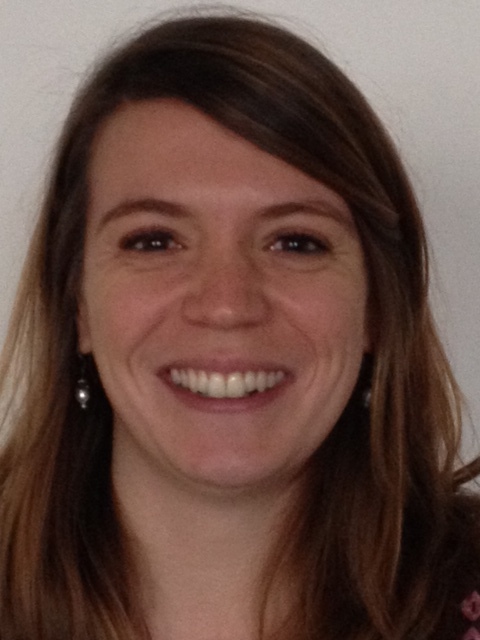 Marie Yahiel has been one of the two accessibility officers of the Paris Ile-de-France Tourism Board since May 2012. The accessibility hub is part of the Quality Direction. The main mission is to back and promote tourism stakeholders in Paris Ile-de-France destination in their accessibility projects (structure and service). She also participates in the writing of professional informative documents on different subjects about accessibility and design for all. After studies in history, political sciences and tourism Marie worked in different touristic places in Paris Ile-de-France, including the Eiffel Tower, the works council of a national company, the Paris Convention and Visitors’ Bureau and now the Paris Ile-de-France Tourism Board. She also worked in Canada in a tourism society of sales development. Roberto Vitali is from Ferrara (a small city near Bologna), he is 53 years old, he has a wife and a daughter. He is registered with the publicists journalist of the region Emilia Romagna. A car accident in January 1976, when he was 15, made him paraplegic. Since that moment, Roberto Vitali undertook a long series of activities and projects. Passionate about sports, was Italian champion in Olympic kayaking and in slalom in the early 90s. Since 1992 he was responsible for tourism for people with disabilities. In Ferrara has created the first office "Informa Handicap". He is actually president and founder of Village for all – V4A® (www.V4A.it), International Quality Brand Ospitality for all. This company started in 2008. 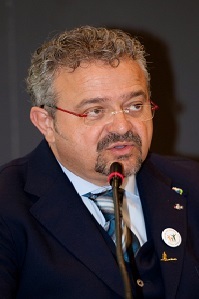 Since 2009, as President of the Village for all - V4A®, he organized with the Fiera di Vicenza Spa Gitando.all, the first International Exhibition dedicated to accessible tourism and sport for all, which Italian President of the Republic to the aims pursued by initiatives considered particularly notable. In 2014, Gitando.all will held from 3rd to 6th April. 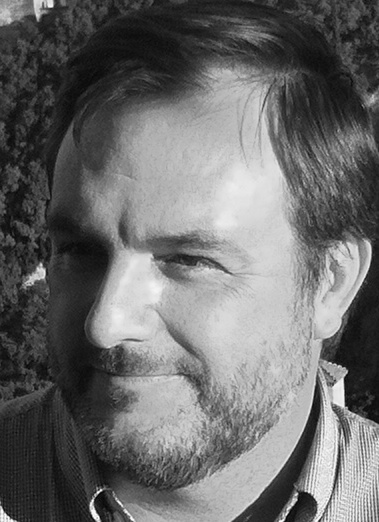 Mr. Delfín Jimenez, EQAR, Architecture Firm and Accessibility Consultant, Spain. Delfín was born in Madrid, Spain. He graduated in architecture from Polytechnic University of Madrid, with a degree in urban planning and building. Currently he is doing his PhD thesis on 'Accessibility in Public Space…' in the same University. Delfín specializes in accessibility, with fourteen years of experience at an outsource partner company Vía Libre, and ONCE Foundation, with the completion of more than twenty Municipal Accessibility Plans, among many other consulting works and research. He also has extensive experience as an expert in accessibility audits for the company AENOR. He recently worked as accessibility expert for the European Commission. At present he is coordinating and teaches in the Master of Universal Accessibility of the University of Jaén, Spain. 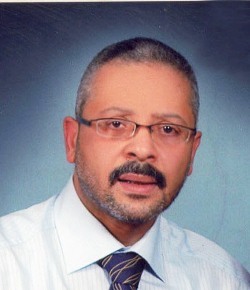 Mr. Ahmed El-Rida, Architect, Attyseer Accessibility Consultant And "Design for ALL". Appointed ENAT Contact Point for Libya. 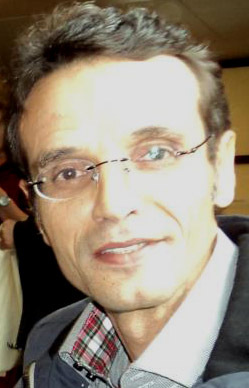 Ahmed is an architect from Libya who has keen interest in the area of accessibility for the past 26 years .He is graduate of the University of Benghazi (1987). 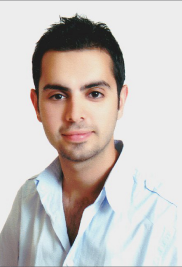 Ahmed had focused his work on creating an understanding of a Design for ALL approach through his private firm ATTYSEER. ATTYSEER is the place where promoting accessibility and Design for ALL in Libya first started. He is also serves as board member of Global Alliance on Accessible Technologies and Environments (GAATES). 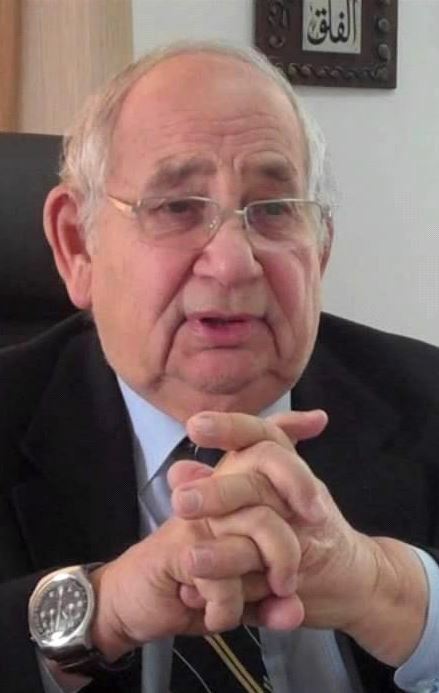 He is also serves as Research advisor to Libyan Authority for Research, Science and Technology in the area of "Universal Design". 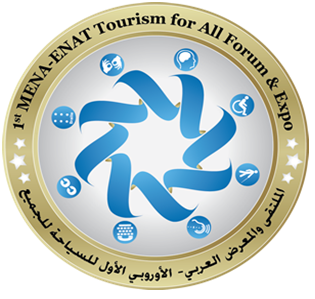 Ahmed is Appointed as European Network for Accessible Tourism "ENAT" Contact point for Libya. I joined RJ 9 years ago, as a junior Flight Attendant, and then promoted as a Cabin Manager/CM and in 2013 an Instructor/Trainer. Education: working for 3 years on line with MUST University in USA on a BA degree in International Business Relationship and my 1st undergraduate studies in English Literature from Ukraine. Completed my high school at my local college in Kalush –Ukraine and my elementary schooling in Belgium. Languages: Ukrainian as my mother tongue as well as Russian, Polish, English and Arabic as beginner. I paint, write poems and have been married for 7 years. Mr. Abdo Naseif, Senior Officer, Royal Jordanian – Operation Control Centre. After the accident: I am looking at life as it is a beautiful challenge, enjoying it with a lot of air traffic controlling & painting, having the aim of obtaining a life full of success and colors. I have graduated from Central European University (History, 1996) with a Master’s degree. I also have a Master’s degree in Public Administration which I got in Kiev in 2001. I am married and have 2 children. 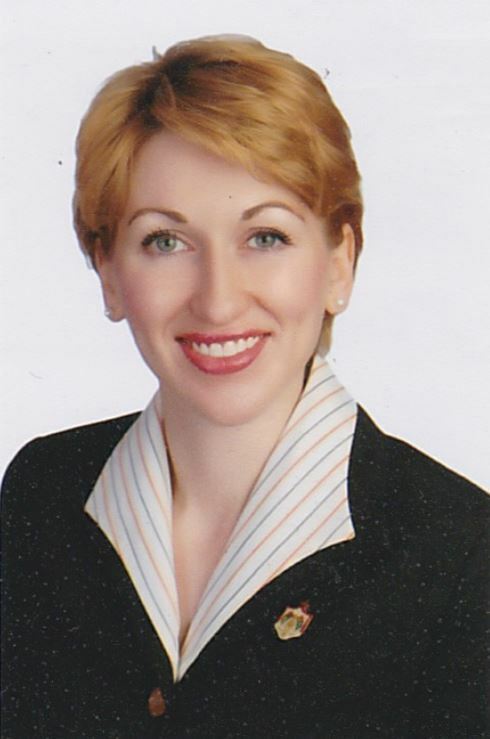 I have been working in the business sector of Ukraine since 1998, occupying positions of top management. Since 2004, I have owned my own business. I own and run a wellness center for women, including a fitness center, special programs for pregnant women, postpartum rehabilitation, esthetic center and child development center. The mission of our organization is to provide comfortable conditions for physical training and body care for women, ensuring their physical and psychological rehabilitation and stress relief. Our organization takes part in many actions aimed at helping children with disabilities. We have the training center for children with disabilities, organizing special classes for children with cerebral paralysis. Awareness raising activist, and media strategies specialist. Holds a Masters in communication. Has done research on the Image Of Persons With Disabilities In Arabic Drama. Frequent lecturer on disability in universities and NGOs all over Jordan and the region. Dr. Mohammed Bagdhish, Jeddah Chamber of Commerce & Industry/Social Responsibility & Jeddah Accessible Project, Chairmen of Taysser programs for disabled. Kingdom of Saudi Arabia. Ph.D. 2006 Neurophysiology, neuroscience & physical therapy, Glasgow University, UK. B. Sc. 1993 Physical Therapy, King Soud University, Riyadh, K.S.A. Professional Accreditation Certification Consultant physical therapy & Neuroscience , for Health Specialties, KSA . Presented workshop Accessibility environment services for disable, Commercial Chamber Jeddah, April 2012. 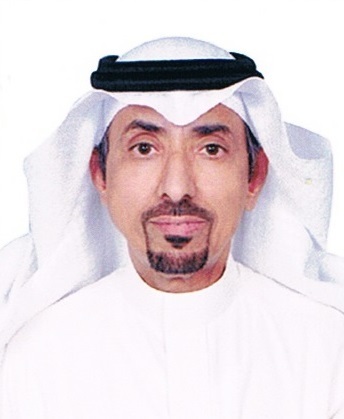 Session Chairman:3rd symposium updates in Medical Rehabilitation Field – Almadina Al Monawara, 2011. Presented: Rehabilitation & care services in rehabilitation centre present & future, Fourth symposium on young adult & Beyond towards a stable & secure future, help centre, Jeddah, Jan.2009. Presented Workshop for Training of Works & families of people with cerebral palsy , Kuwait, March 2009.
researches cooperation with Prof. M. Sabbahi in Texas Women’s’ University & Umm Alqura University. Ashraf El-Gedawy, Site Editor – In-Chief: Almasalla E Travel News, Egypt. Travel Editor In Egypt, a member of Press Syndicate for 25 years, writes in the famous Egyptian magazine “Al-Mousawar”. Board member of The Egyptian Travel Writer Association since 1996. Member of The Middle East Travel Writer Association Since 1998. Rüstem Yüksel, Projects Coordinator, DI-AR / CBC TRAVEL. Turkish Nationality. Lived, studied and worked in Arab countries for 22 years. Lived 16 years in Denmark, worked at Turkish Airlines in Copenhagen for 9 years. Started own authorized travel agency in Izmir, Turkey in 1993. Founder and President for Egypt Friendship Association. Organized an Egyptian Week in Izmir in 2009. Sponsored by Jordanian Tourism Authorities, JSTA, who organized a FAM trip for 17 Press and TV to Jordan in April-May 2013. Specialized in Thermal, Spa, Wellness & Faith Tourism. Speak and write Arabic, Danish, English and Turkish. I am willing to share my experiences because I believe Together the Impossible Can Be Possible.